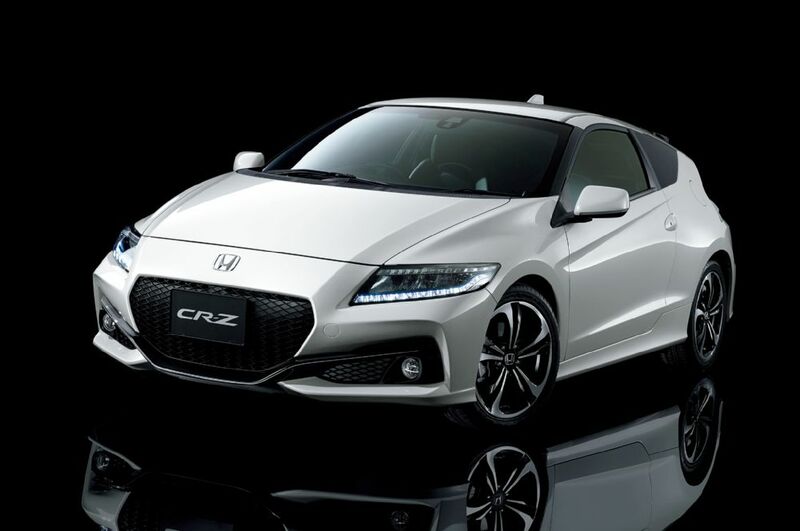 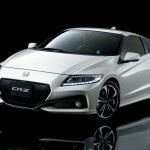 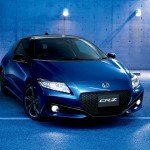 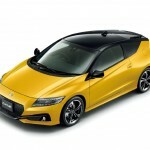 Ever since its humble beginnings in 2008 at the Detroit Auto Show, the Honda CR-Z has been a big disappointment for a lot of its fans, but now, the Japanese carmaker is trying to revive the range by introducing the new 2016 CR-Z hybrid in Japan. 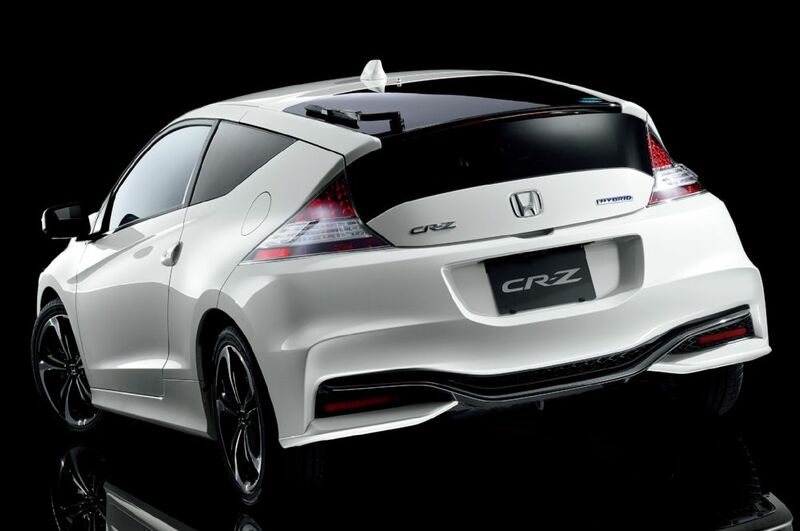 The model is set to come with some interesting updates at the body, but might fail bringing a new and more powerful powertrain. 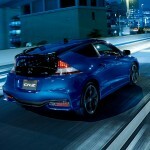 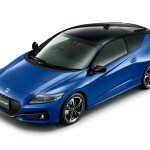 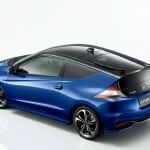 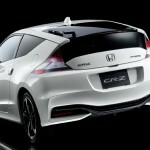 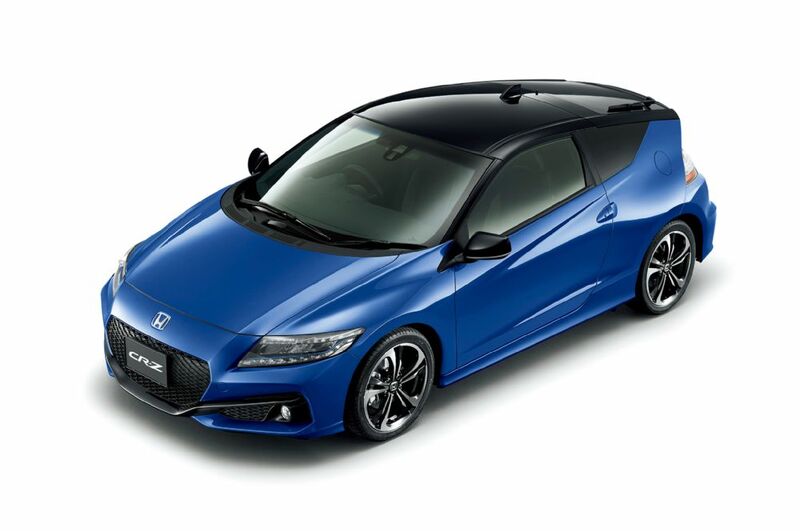 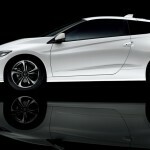 The 2016 Honda CR-Z hybrid will come with new exterior colors, like the two-tone colors with a blacked-out trunk and roof, adding the more exotic “Velvet Purple Pearl” body color. 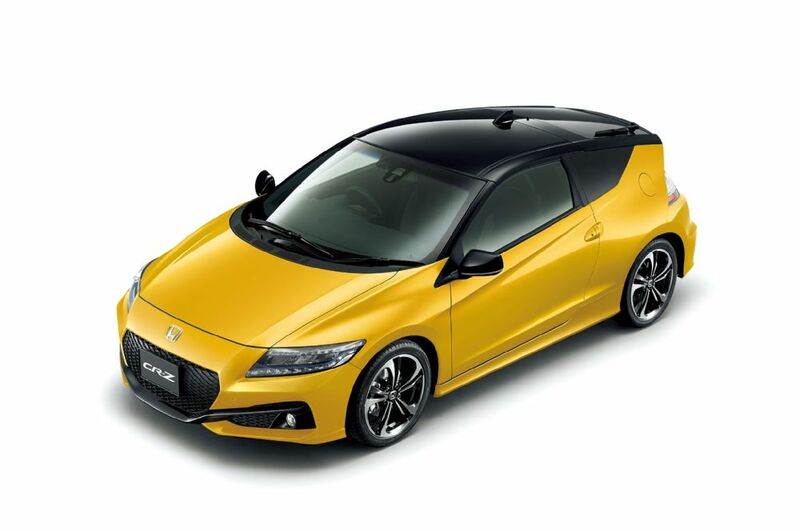 Apart the paintjob combinations, the model is also looking refreshed at the body. 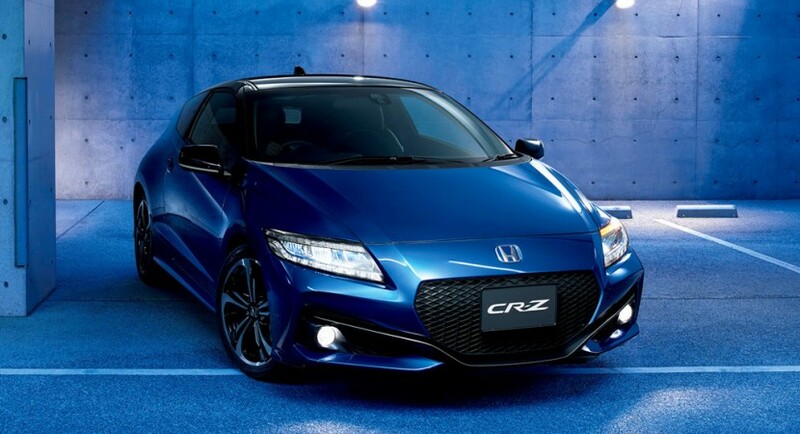 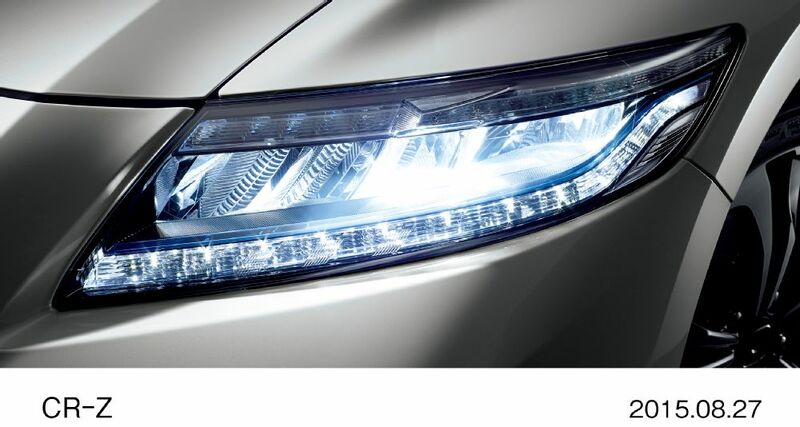 We are looking here at the new front and rear bumpers, along with LED headlights, the side sills and updated front grille, which give it a more aggressive look. 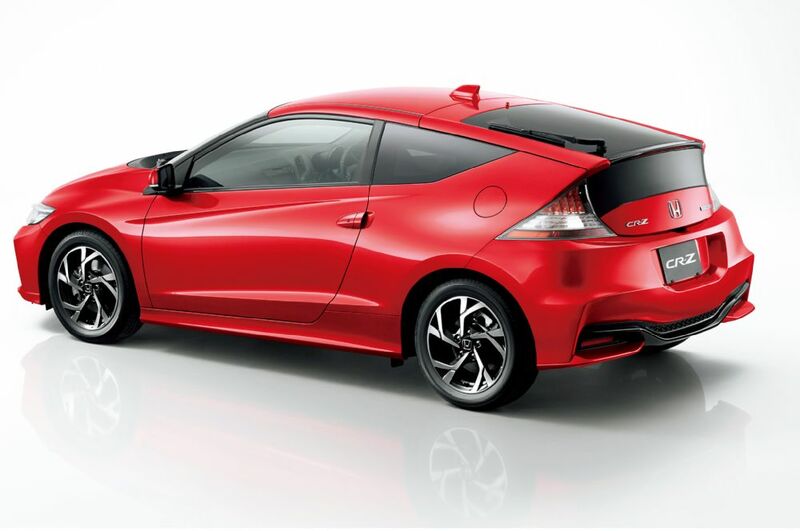 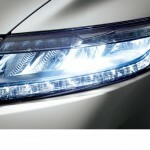 The entire body is complemented by a choice of 16- and 17-inch aluminum wheels. 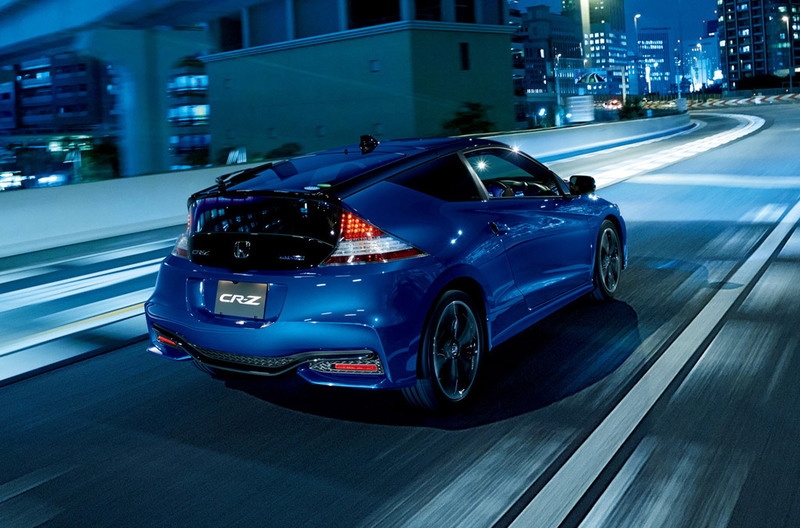 In terms of safety features, the 2016 Honda CR-Z is equipped with the electronic parking brake, active sound control active automatic braking for rear-end collision prevention, active sound control, city brake active system and a few more. 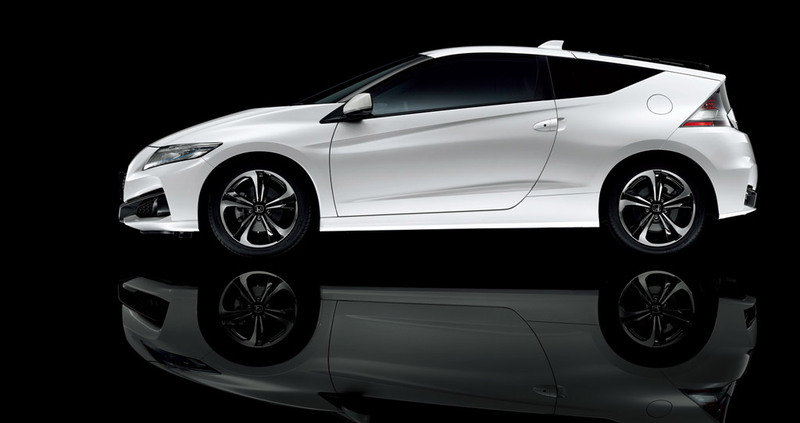 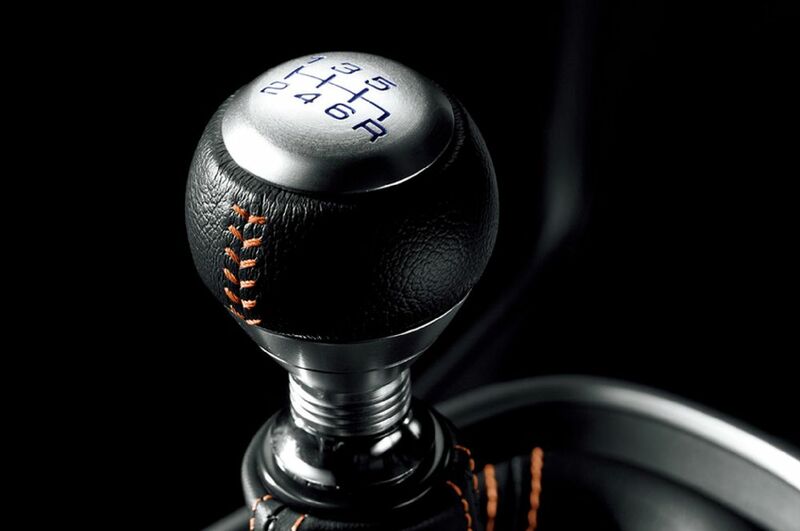 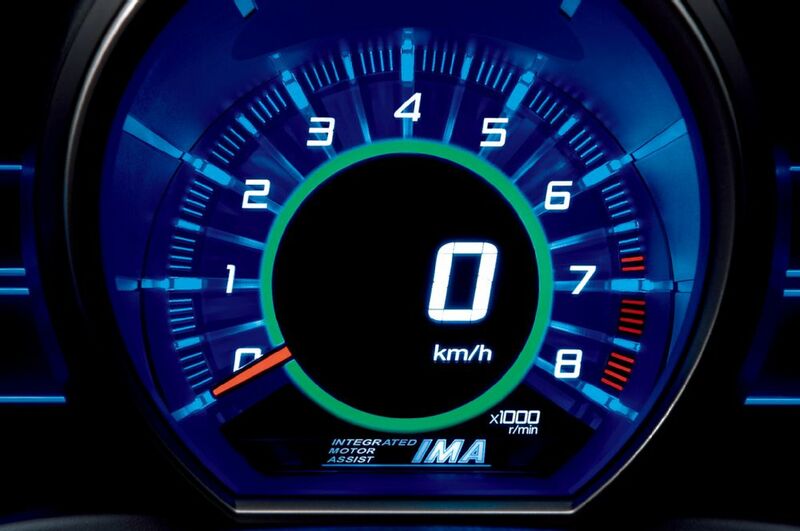 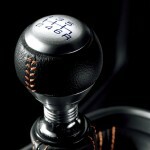 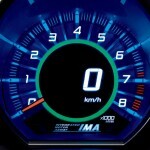 Let`s not forget the new braking system, spring rates or updated dampers. 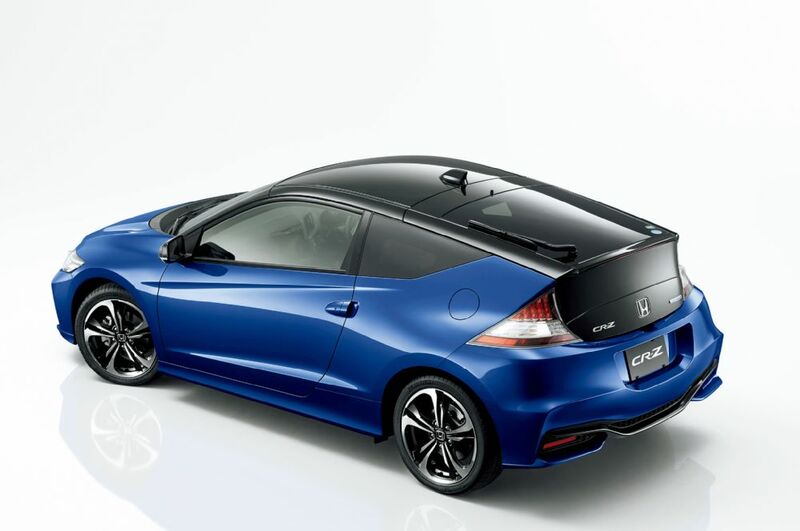 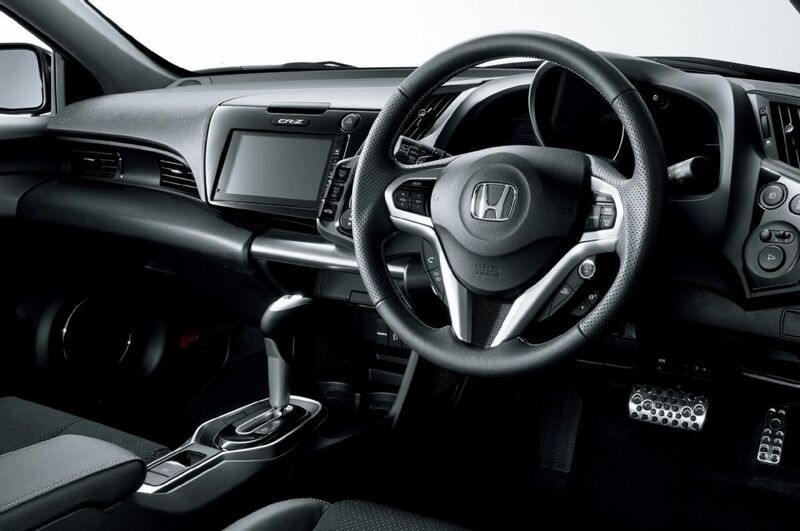 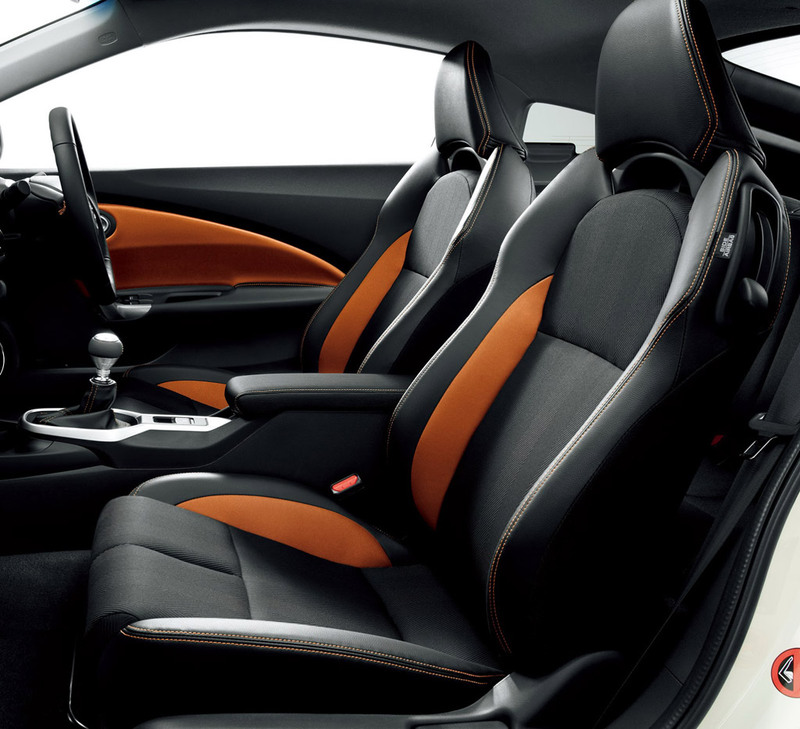 Inside, the 2016 Honda CR-Z has received an updated infotainment system or the start/stop button. 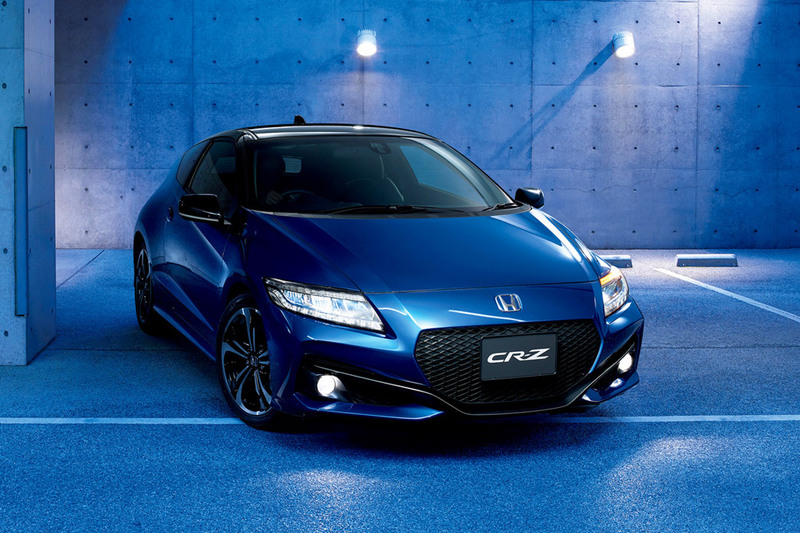 Under the hood, the CR-Z hybrid might be coming with the same 1.5-liter inline-dour cylinder and an electric motor, the overall power standing at 130 horses. 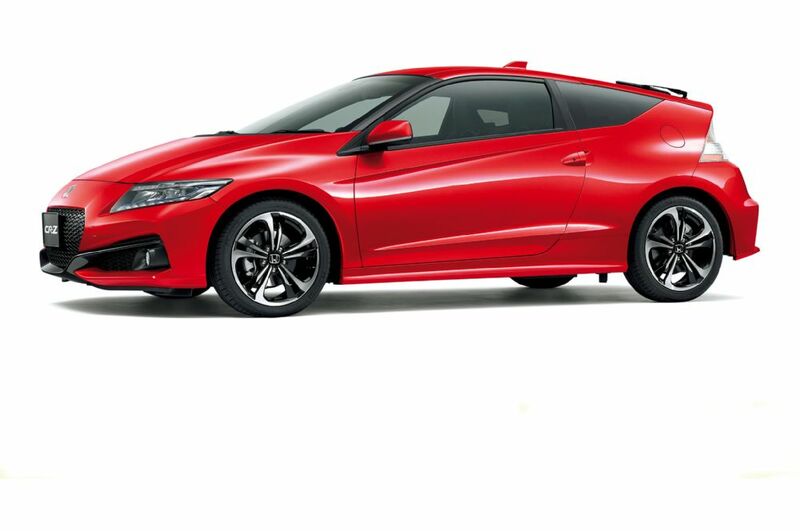 So in terms of power, this new model might also be a big disappointment.